Tickets at Brown Paper Tickets or at the door. Jonny is collaborating with Serious Play as part of the new ensemble project MOVING WATER, presently in development. Please join Serious Play in welcoming Jonny Rodgers to our community and sharing his extraordinary music. 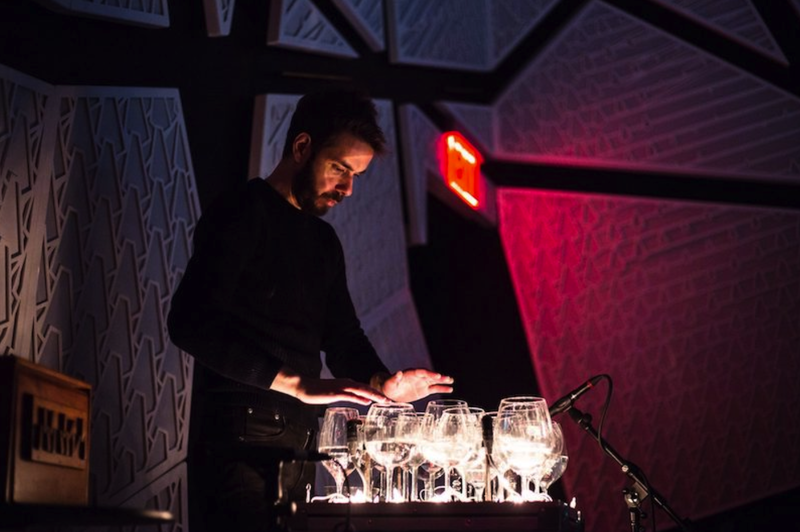 Jonny is a renowned glass musician, composer and performer. He has toured for years as an indie musician, writing songs that blend neoclassical, indie-folk and electronic music.